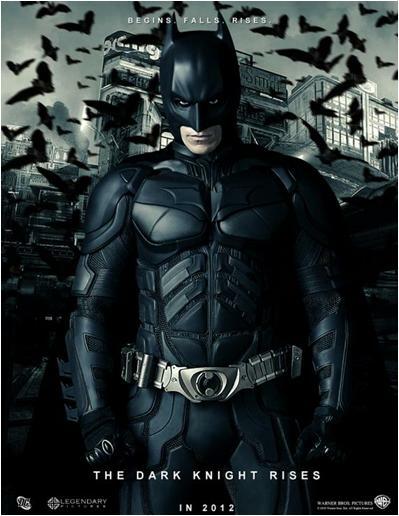 The Dark Knight Rises: The epic conclusion to Christopher Nolan’s Batman trilogy. Christian Bale again plays the dual role of Bruce Wayne/Batman. The terrorist leader Bane arrives in Gotham City, and pushes its hero Batman to breaking point and beyond. The film also stars Anne Hathaway, as Selina Kyle. Tom Hardy, as Bane. Marion Cotillard, as Miranda Tate and Joseph Gordon-Levitt, as John Blake.